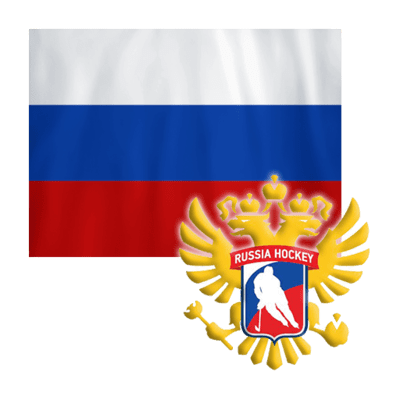 Two days before the end of the 2018 IIHF Ice Hockey U20 World Championship Division III the winner was determined. In the first game of the fourth competition day Israel beat closest rival Iceland 6-2 and secured the first place in the tournament and promotion for the next’s year Division II Group B. In the previous games the Israeli hockey talents defeated China 3-2, host Bulgaria 4-3 and Australia 7-2. After a rest day on Saturday the round robin tournament will finish on Sunday when Israel plays New Zealand, a team who is certain to finish in last place with no points so far and goals difference of 11-35. 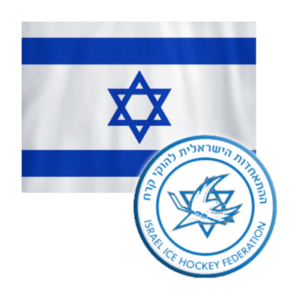 It was a historic day for Israeli ice hockey as the U20 national team won its first IIHF U20 event in its fourth participation. The debut was in 1997 and the next two were in 2016 and 2017 with a 4th and 5th-place finish. Israel has played in 14 IIHF U18 Championships since 2001, but has just one first place in the Division III Group B in 2013. There are no players from this winning team on the current U20 roster, but 5 years ago there was one American, Derek Eisler, on the team’s officials list as “team staff”. 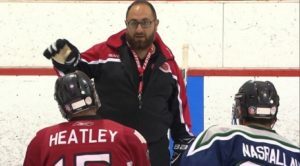 Since 2015 he is the head coach of all Israeli teams (Men, U20, U18) in the IIHF Ice Hockey World Championship program with one exception – the U18 team last year. 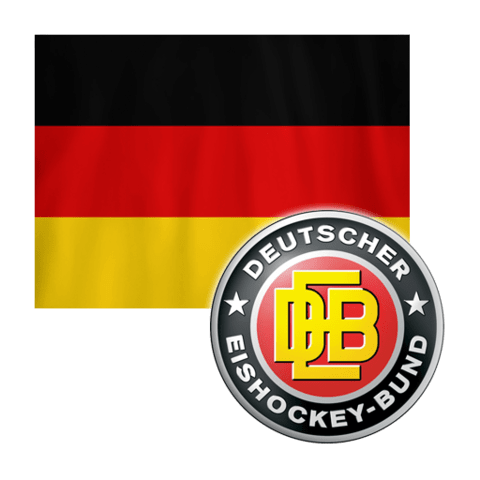 After the deciding victory against Australia, Eisler was happy to share his feelings with IIHF.com. Congratulations for the great tournament! You’re the champions, how does this sound to you? Your team surprised many here in the Winter Palace. Yeah, when you look at the schedule, the last game is China-Australia. This was supposed to be the final for the gold and silver medals. For us though, this was a motivation to make a run at China. We got the late power play goal to beat them and the next day the momentum was with us to prevail over the tough Bulgarian team. So at that point we thought we are doing pretty good here and our confidence went even higher. Did you expect such results in Sofia or are you one of the surprised people here? I expected that our team will be in the hunt for the medals – silver or bronze. As a head coach I had this scenario with two wins and one defeat after the first three games. I thought that we can play very well against Australia and Bulgaria, but maybe to concede to China. So my expectations were exceeded for sure. Where are the secrets for this success? In this division some small details can make big difference. If you look at that team, the difference is that we have many pieces to solve the puzzle. We have great goaltending, solid defence and good forwards. We have more kids that are playing overseas in North America. They are coming older and playing there on a pretty good junior level hockey. There are players from teams in Sweden and Austria. So conditionally we have our best overall roster and we also were really concentrated to be a team and to make sure to explore this team intelligence that we have been talking about. We also found the right defencemen for the power play unit and players that are ready to block shots and be solid penalty killers. We have some guys from the Israeli league who are taking their roles as contributors on the other lines, so we brought a well-rounded team here for the championships. As a coach you want to induce the team work, but are there any players that you want to point out for their efforts in the tournament? Our two goalies were really, really good. Without those two guys we wouldn’t be here. Raz [Werner] did a great job against China and today it was Yehonatan’s [Reisinger] turn to make big saves. So they both raised to the occasion and played that level they are supposed to. And without good quality goaltending you can’t win gold medals. I have the luxury to alternate good goalies every game. The last two years Raz was the best goalie in the U18 Division III Group A and U20 Division III Championships. Yehonatan won silver medal last year with the U18 team and was also voted as the best goaltender. It seems that if Israel wants to develop hockey, it can be done easily with all the connections that the country has in Russia and North America. Do you see this trend coming in the future? I see big trend coming for Israel hockey. I think with the success this U20 team just had here, the kids back home are watching it, everybody in Israel is seeing this. There are more and more projects for ice rinks and there will be more people playing hockey. So I think just the sheer volume of interest will go up. The economics is there, the connections are there, everything is in place. Now it’s just a matter of people willing to put a time and effort in growing hockey in the country and to use these connections wisely and build it up. The silver and bronze medals were up for grabs on Sunday at the 2018 IIHF Ice Hockey U20 World Championship Division III in the Bulgarian capital of Sofia after Israel had secured the top spot and promotion on Friday (see story and interview). Four teams had chances to finish in the top-three. Iceland was ahead in this race with seven points before the last game day, followed by China and Bulgaria with 6 and Australia with 5. In the first scheduled game Israel completed its perfect record (5 wins/5 games) with a 5-0 blanking of New Zealand, which finished last with zero points. Mark Revniaga, the captain of the Israeli team, scored two goals and finished the tournament with the most goals (11) and points (15). He was selected as the best forward by the directorate of the championship. Mark, whose father was assistant coach for the Israeli team in Sofia, is playing for New York Apple Core in Brewster. Raz Werner, a goaltender for the Grastorps IK in the Swedish U20 Elite, had the only shutout in the whole event after making 26 save and finished the competition with a 2.00 GAA and a 93.41% save percentage. “We brought a well-rounded team that had all the pieces to produce and we worked as a team the whole week. Everybody was involved and followed our game’s strategy,” said the head coach Derek Eisler. Even when his team earned the promotion on Friday, he was seen on the stands, scouting the Kiwis and preparing the tactics for the last game. So it is not a coincidence that Israel was first in almost every statistical category in the end – scoring efficiency (19,53%), power play (44,44%, 12 from 27), goaltending (92,31%) and in second place for penalty killing (84,85%). The drama unfolded in the next matchup on Sunday: Iceland vs. Bulgaria. The hosts could finish on every position from second to fifth in the standings, depending on their match, but also on the last encounter of the day: China vs. Australia. A win for the Icelanders would guarantee them second place, a win for Bulgaria would guarantee the third place for the host nation. And the Chinese players were watching the game from closeby, cheering for the Bulgarians, so they could have a chance to finish second by defeating Australia. Iceland was leading half of the way on an early goal by Edmunds Induss at 2:52, but in the second period Daniel Dilkov tied the score at 13:08. With his aggressive style Miroslav Vasilev took three opponents to the right circle and then passed the puck back to Dilkov, who was alone in front of the net. He was able to beat the goalie with his third try. The third period started with power-play goal for Iceland. Six minutes later Dilkov, who plays for the MsHKM Zilina U20 team in Slovakia, scored again after carrying the puck through the neutral zone and blasting a shot from the top of the left circle. The Bulgarian top line had the upper hand on the opposition most of the time, but the score was still 2-2 when Iceland was called for icing 18.6 seconds before the end. Stanislav Muhachev, the head coach of Bulgaria, took a time-out and drew a combination. Veselin Dikov won the faceoff and passed the puck back to Dilkov, who shot through traffic. 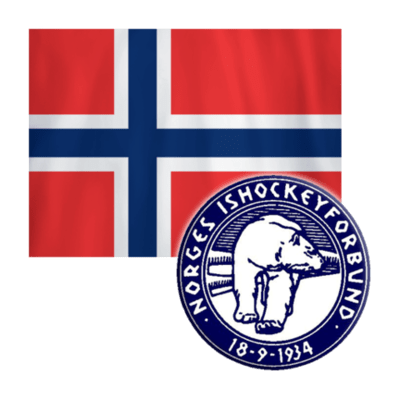 Suddenly the puck was again on Dikov’s stick and he scored the game-winning goal from close range in the open net after the Icelandic goalie was out of position. “I need to sit down, can’t stand on my legs right now. We thought that the faceoff will be in the right circle, so during the time-out I drew a combination for this side and then it turned out it is in the left. Nothing you can do after that. I was just watching how the puck bounced back to Dikov,” explained Muhachev immediately after the nerve-wracking game. In the last game China defeated Australia 6-1 and took the second place having the tie-breaker against Bulgaria after beating the host badly on Thursday (10-4). The captain Rudi Ying had two goals and an assists to finish second on the tournament’s scoring list with 14 points (8+6) ahead of Dilkov (8+5) and Vasilev (5+7). The expectations were high for China as the project for developing the game in the country for the 2022 Winter Olympics is in full mode. The first two games were frustrating though – a 2-3 loss against Israel and 1-2 defeat to Iceland. After that China won three in a row with a 27-7 goal record. “Our players are looking much better than the opposition here, but we missed our chances in the first games and made some mistakes too. We outplayed every other team, but against Israel, for example, we scored only two goals on 36 shots and allowed three on just 12 shots. 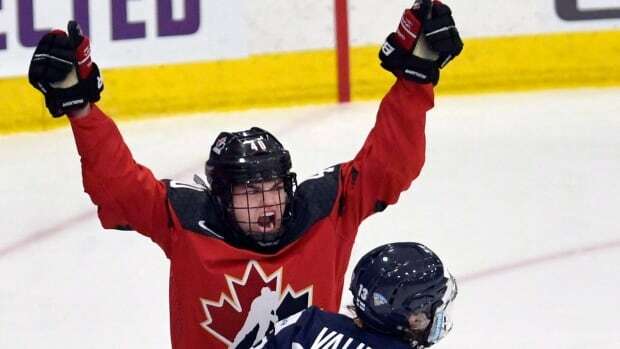 If there was a playoff-system as a year ago, we would have had a chance to win it all, but this tournament is very short and you can’t afford to lose a game,” said the China’s U20 national team head coach Alexander Barkov. “Israel won the tournament deservedly as they played smart and tactical hockey in all games. 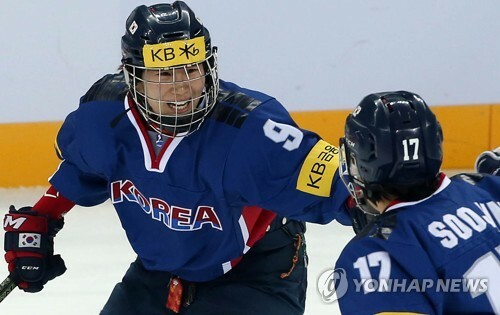 They did that against China, waiting for their chances and scored the game winning goal on a power play eight minutes to the end. Against us their coach matched his top line to our top line all the time and didn’t take any risks. It worked again,” Bulgarian head coach Muhachev explained his opinion about the tournament winner. Iceland had to settle for fourth place while top-seeded Australia was fifth. 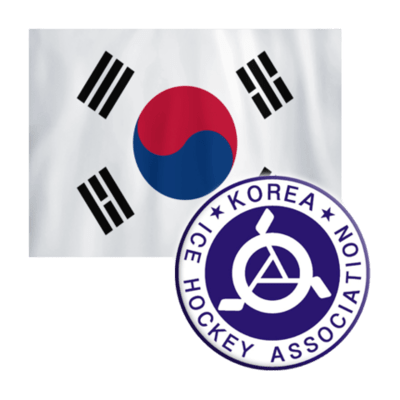 Winless New Zealand is relegated to the 2019 IIHF Ice Hockey U20 World Championship Division III Qualification. 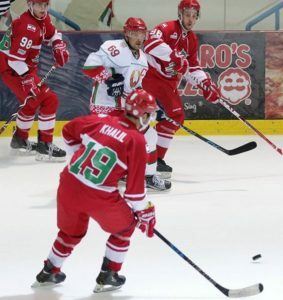 Lebanon is a new to the ice hockey world and in April of 2017 Lebanon played there first every game against another newcomer Haiti in Saint-Lautent Quebec, Canada. In total Lebanon played 10 games in 2017 against various countries & club teams, But the most note worthy was the President Cup in Abu Dhabi. We had the great pleasure to Interview the coach of Lebanon Mr Ralph Melki who is always looking for a game to play. How did you get into coaching hockey and where did you coach before taking the Lebanon Job? 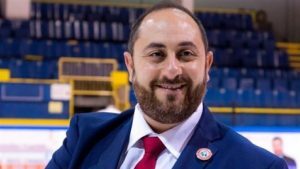 Pascal Malkoun is the president of the Lebanese hockey association and also a personal good friend of mine. He offered me the opportunity to coach the Lebanese national ball hockey team last year. Since we are ISBHF members, so we compete in our first world championship tournament in Czech Republic in Pardubice last June. After that tourney we decided to start our ice hockey program with a different group of guys. How did you hear about the Lebanon National Team and why did you decide to be there head coach? I knew about the Lebanese Hockey Association since it’s debut, since I’m also a co-founder of the association. In April of 2017 Lebanon played there first game against another newcomer in Haiti, How nervous were you? Very nervous, maybe even more the the players lol. But I had to hide it lol. Once the puck was dropped in the 1st period, then I got into my game my coaching zone.
. How did the team perform? All together Lebanon has played a total of 10 games in 2017 which players have perform well and who has surprised you the most? Gabriel Waked, Ricardo Tabet, Dory Sarkis and Elie Khalil they all been great for us. Gabriel Waked, I was surprised by how calm he is and how calm he Handel’s all the games situations. Your Goalie Gabriel Waked has been claimed by the Blainville-Boisbriand Armada of the Quebec Major Junior Hockey League. 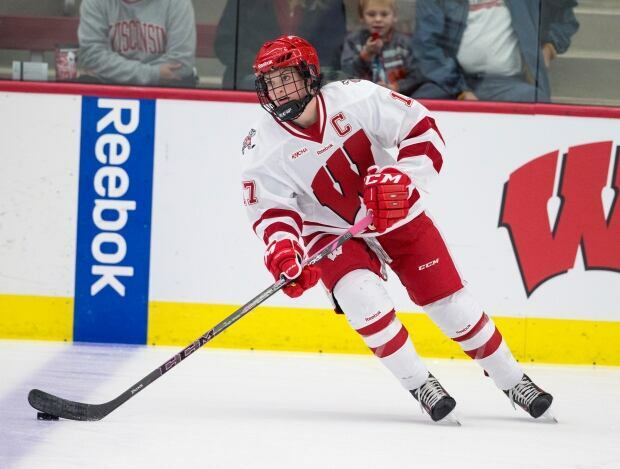 What can you tells us about him and do you think he can play pro hockey? Gabriel Waked, absolutely there’s no doubt in my mind that the kid will be a pro player one day and I wish him all the best in the pursuit of his dream. We know the political situation in Lebanon is not great at the present moment, but are there any future plans to build an ice rink and play games in the country? Absolutely it’s our goal and dream to play in Lebanon. It’s the reason why we are doing all this. I will tell you that it’s a work in progress at this point. What would it mean to you and Lebanon Ice Hockey Association to play ice hockey Lebanon? What would you say is your best asset as a head coach? Communication, bring the guys together and a unified them. The Arab Cup is going to be a club Tournament this year. Can You tell us what will your club team be called and is there going to be a camp for Lebanese players? Our name will always be team Lebanon or the Lebanese cedar. Yes and our training camp will start on February 10th. Who was or is your favorite player to watch play in the NHL? I had 2 players, Patrick Roy and Wayne Gretzky.